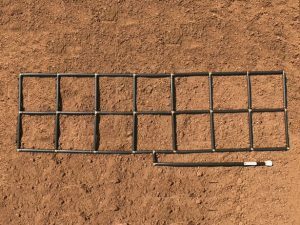 A Pre-Assembled Garden Irrigation System and Planting Grid, in one! 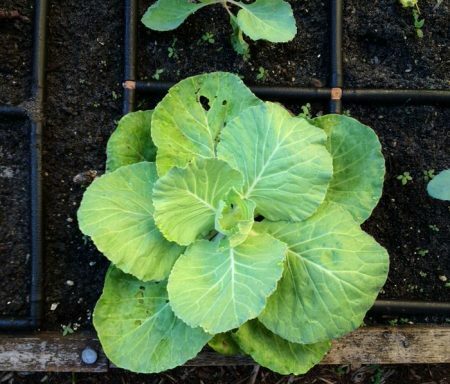 From drip irrigation to full stream watering, The Garden Grid™ provides fully-adjustable water flow and equal square planting sections for your garden, allowing you to plant and water evenly and efficiently, without hours of assembly! We invented The Garden Grid™ watering system to provide something that other ground level garden irrigation systems and planting grids don’t have: simplicity. 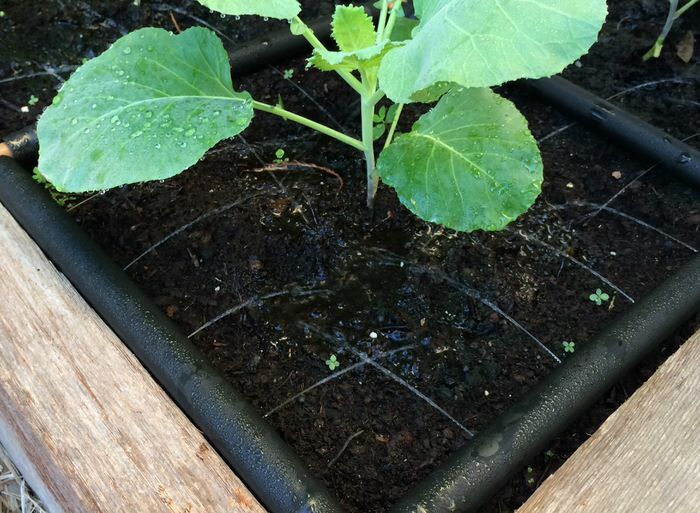 Traditional garden irrigation systems such as drip lines and soaker hoses can take hours to set up and are messy. 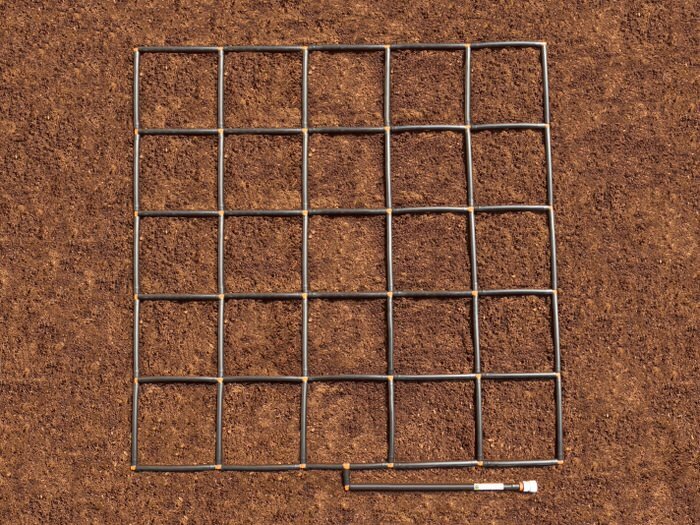 Traditional planting grids lay in your garden during planting and don’t serve a purpose afterwards. The Garden Grid™ watering system is neat and gentle on your plants, and doesn’t require any cutting, measuring materials, gluing or perforating. 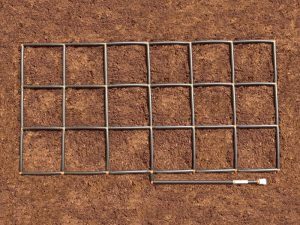 In fact, it doesn’t require any tools at all! 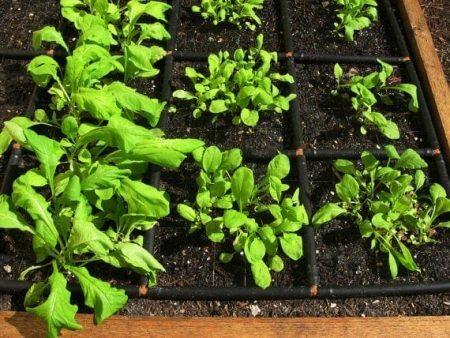 Ready to use in minutes, The Garden Grid™ is built to last and brings the word simple back to gardening. Everything we make is built with an unwavering passion for quality and desire for convenience. At Garden In Minutes, we are a family of gardeners building better tools for gardeners! 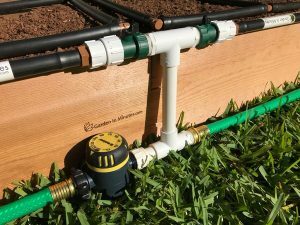 Ground level garden irrigation system and planting guide in one. 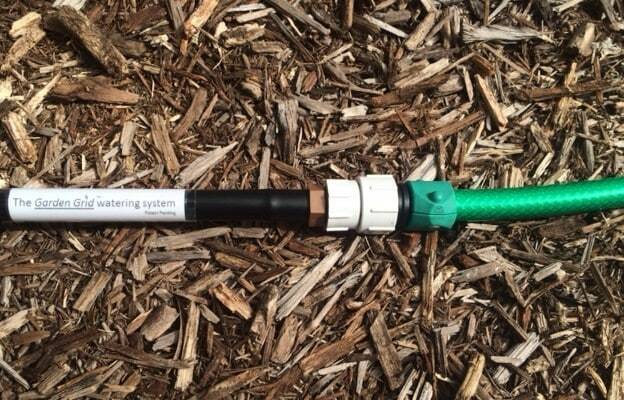 Full user control of water flow – from drip irrigation to a full stream. 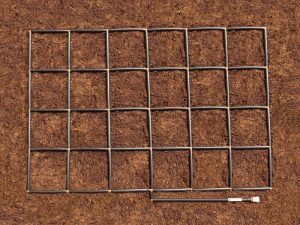 Internal mesh filter keeps The Garden Grid™ free of debris from incoming water. 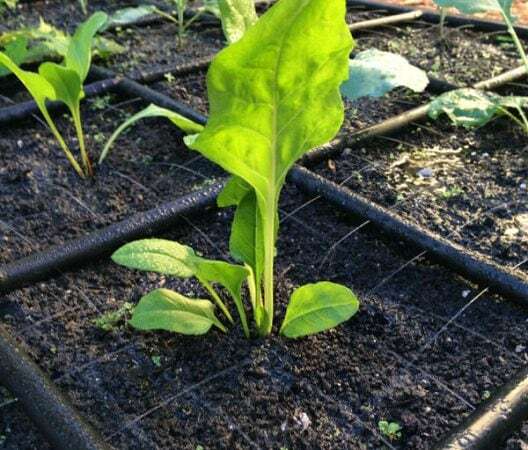 Made using FDA-approved tubing, commonly found in water purification systems. 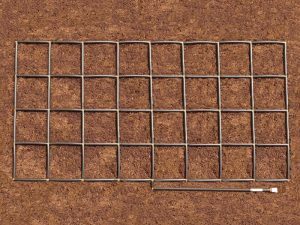 Can be used at ground level or in a raised garden bed. 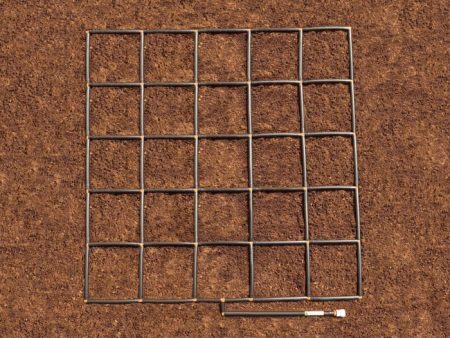 No Tools Required: Quick 4 piece assembly, lay it in your garden and start planting! Simple to setup from clever standard components and the sizing was perfect for my square boxes built from 5’ 4×4’s. 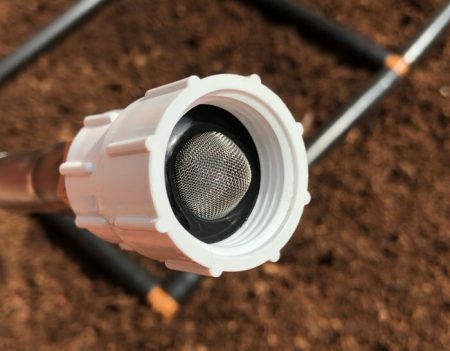 Only thing I would like to see is a connection option for a sprinkler drop instead of a hose. 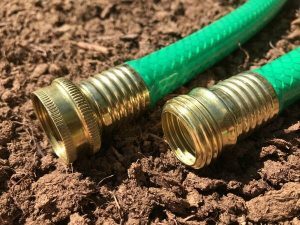 When I hooked directly to sprinkler I lost the flow regulator built into the hose connector. Pretty sure I am pushing too much through each one.